It always takes customers two seasons to jump on and go with a trend. A retailer is always happy when a trend is continued and pushed further. Street stylers and fashionistas are going to jump on the trend yesterday, but actual customers don’t really get it for months in. 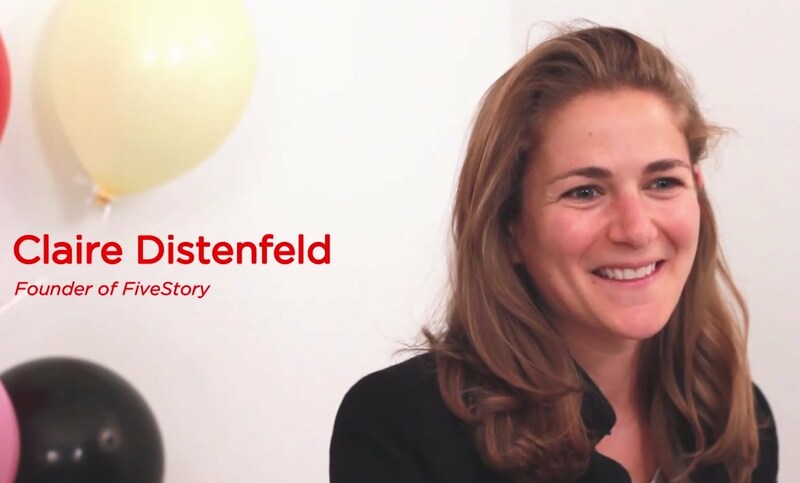 – Claire Distenfeld, owner of Fivestory. For this ensemble, Elsie chose to reflect the sparkles on her jeans with sparkles on a t-shirt. 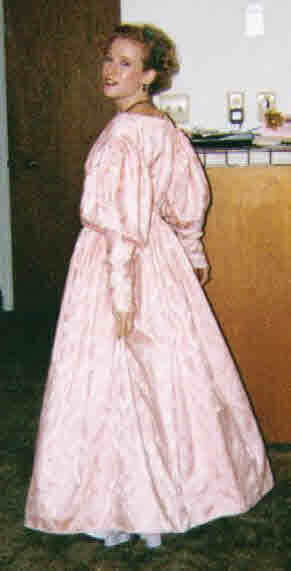 When it comes to fashion, 12-year-old Elise has got her style down. She says she dresses as she feels when she wakes up in the morning. So one might be able to tell her mood by her chosen attire for the day. For example if she’s donning her green Old Navy sweats and purple jacket, well that might be a sluggish day. Catch her in a dress and lots of baubles, she’s feeling bright and sunny. Among Elsie’s favorite looks are skirts with leggings or tights. She likes color and she likes to layer. One of her go-to outfits is a pink dress paired with a purple t-shirt underneath. On special occasions, like her birthday, Elsie might don her puffy pink dress from Rue La La and to take it up a notch she’ll add a sash that says Birthday Girl. 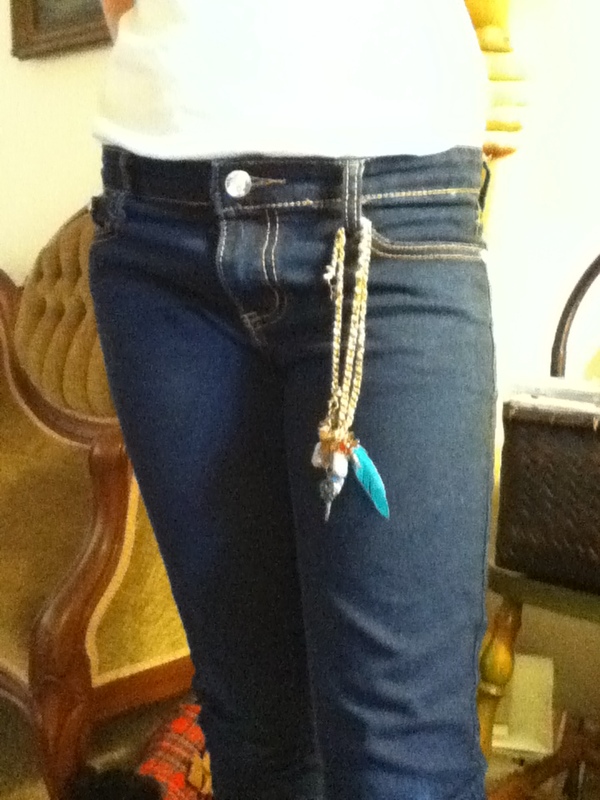 Here Elsie has created her own look by hanging a long chain full of handpicked charms on her belt loop. Nicely done! Elsie spends her time outside of school reading (fairy tales are a favorite) and she likes to write. She sews a bit and has designed and made her own Halloween costumes. Hooray for this young independent fashion spirit! Thanks, Elise. Best of luck in 7th grade! 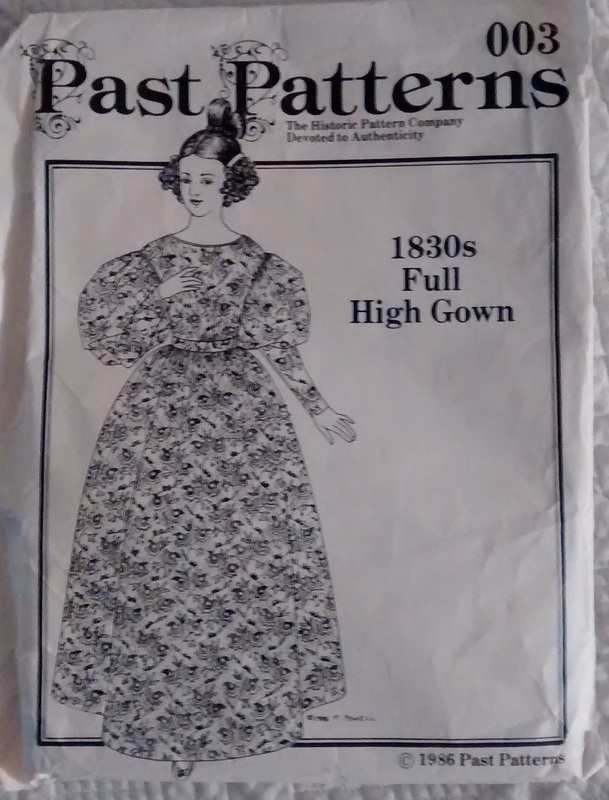 Probably the most exasperating thing about the Fashion is its elusiveness. 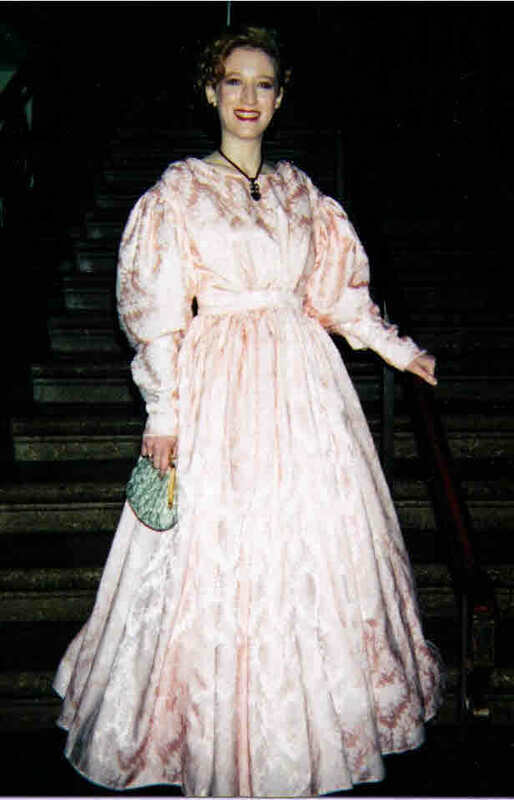 Even the word has a dozen definitions, and when it is pinned down and qualified as, ‘the Fashion in woman’s dress’ it becomes ridiculous and stilted and is gone again. – Margery Allingham (1904-1966), British author of detective fiction. 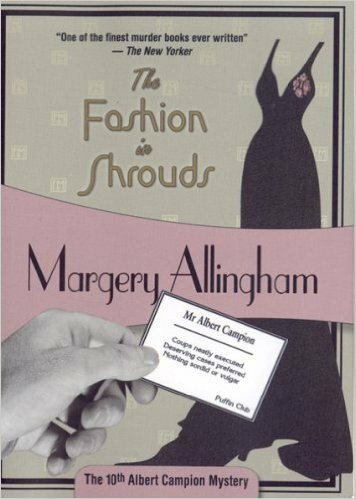 Today’s fashionable quote is the opening line from Ms. Allingham’s 1938 novel, The Fashion in Shrouds, which features that dapper detective fella Albert Campion. Image by Robert Smith. Courtesy of ADSC. Notice something different? Well, let me fill you in. 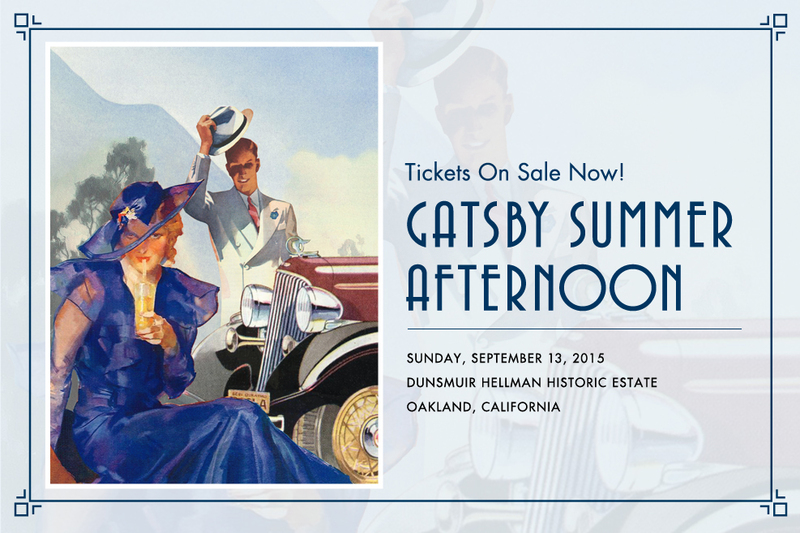 For Gatsby Summer Afternoon this year, the Art Deco Society of California decided it was time for a new invitation and program image. Event Chair Heather Ripley contacted Robert Smith, who is a Gatsby Summer Afternoon enthusiast and the graphic artist for Griffith Observatory in Southern California. “I explained that we wanted a fresh image,” says Heather, “gave him some parameters and on the first try he came up with this beautiful collage that is so perfect.” Indeed it is. It includes all the Gatsby elements from the drink to the gentleman’s hat to the classic car. Nice job placing the Daisy-like character in the foreground. Gotta love her oh so impish mug. 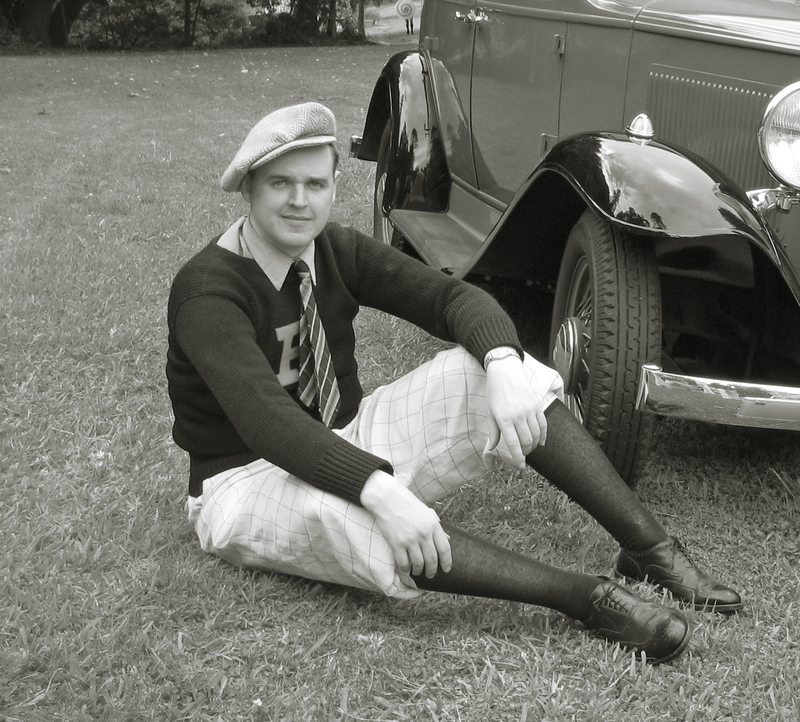 Robert Smith at Gatsby Summer Afternoon a few years back donning a 1920s Princeton football sweater. Nice! When not creating great images, Robert lives vintage full-time. He shares a 1940s apartment near Pasadena with his wife Ashley, and they both dress exclusively 30s to 50s. Transport for the couple is a 1940s Dodge Luxury Deluxe Sedan, which has yet to make an appearance at Gatsby Summer Afternoon but Robert hopes some day. Consumers have changed their habits. They’re used to saving cash, and (that’s seen) as not a bad thing. 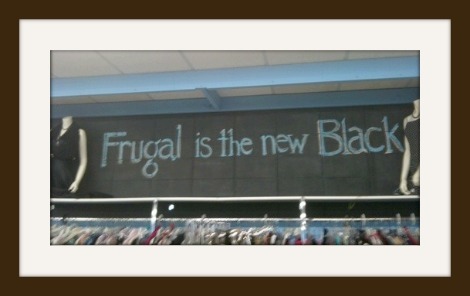 We can only deal with so many possessions and the culture now is that it’s fashionable to be thrifty. – Julie Palmer, business consultant at Begbies Traynor. “Great Recession” consumers want a deal and are less likely to pay full price for anything, clothing in particular. Consider also the Millennial role models, high-tech types like Mark Zuckerberg. Need I say more?